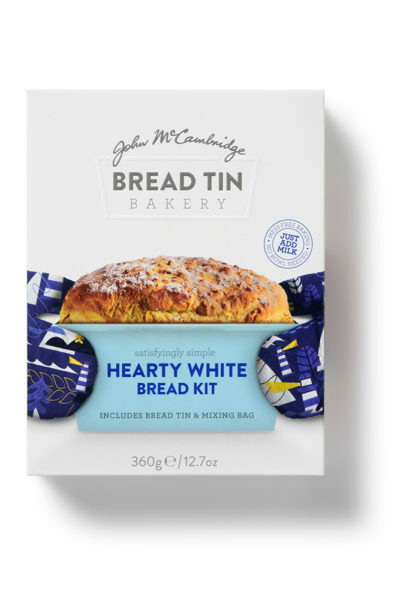 A bake at home bread mix including disposable baking tray & mixing bag. 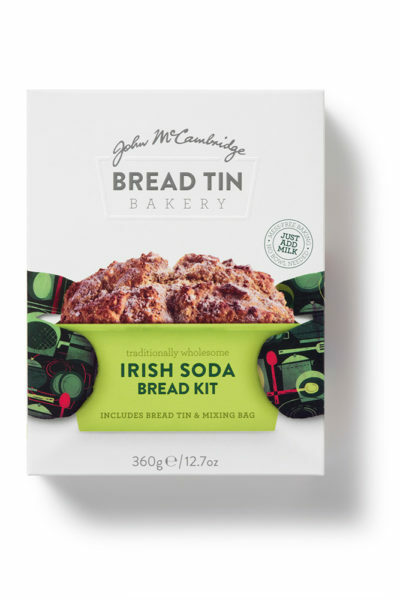 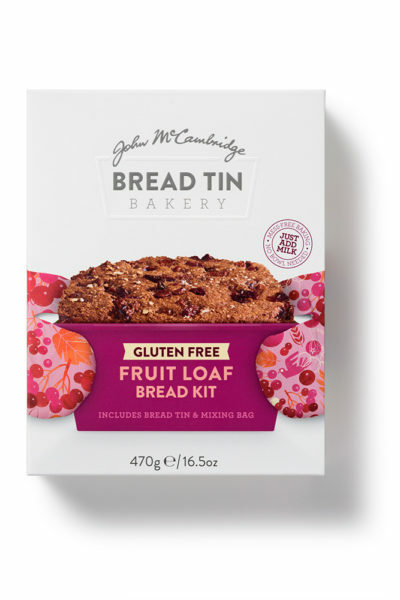 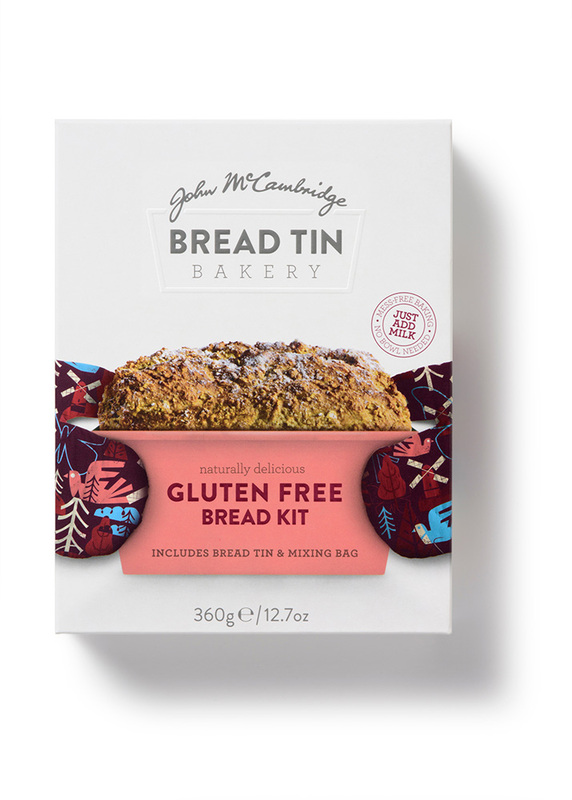 Comes in 4 varieties: Hearty White, Irish Soda, Gluten Free and Gluten Free Fruit Loaf. Gluten Free Oatmeal, Pea Flour, Gluten Free Oatflakes, Gluten Free Oat Flour, Raising Agent: Sodium Bicarbonate, Coconut Sugar, Salt.